82% of mobile listening happens on iOS devices. 78% of iOS listening happens through Apple’s dedicated Podcasts app. That means that of every 100 mobile podcast plays, 82 are on Apple devices, and 64 are in the Podcasts app, which is a carve-out of the Podcasts section in iTunes. 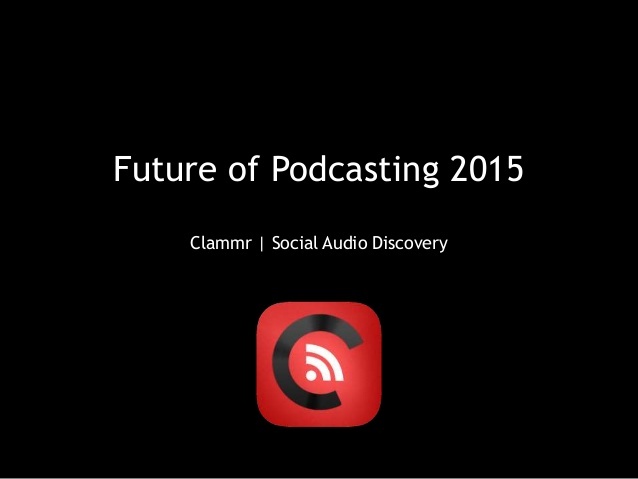 These numbers apply only to mobile listening, which, according to Clammr, accounts for 66% of all podcast listening. So, of every 100 podcast plays across all platforms, 66 are mobile, 54 are on Apple mobile devices, and 42 are in the Apple Podcasts app. On desktops, one can assume a substantial amount of podcast activity through the iTunes computer interface, though that metric is not covered in the Clammr report.